What’s in a name? 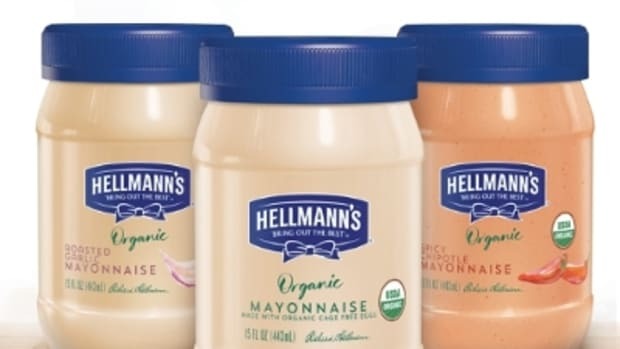 A lot if you’re Hampton Creek, the manufacturer of Just Mayo, a vegan mayonnaise product the FDA finally said can be called mayonnaise after all, even though it doesn’t include eggs. Eggs were in the agency’s original definition of mayonnaise, which dates back half a century. 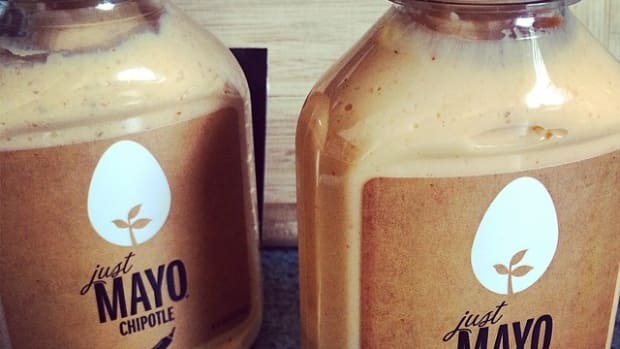 In August, the FDA told Hampton Creek that it was improperly using the term “mayo”—an obvious abbreviation for “mayonnaise”--on its popular spread. The agency said it could “mislead” consumers into thinking that the product actually contained eggs, and in a warning letter, told Hampton Creek it needed to revise its name and branding. The Just Mayo labels show an image of an egg with a pea shoot growing up through it. Pea protein is used in place of eggs in the recipe. 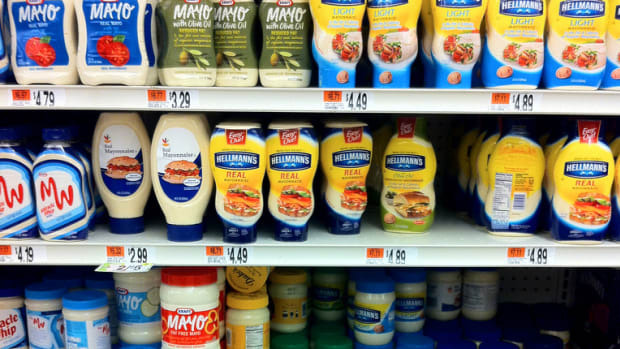 Hampton Creek was sued by Unilever, manufacturer of best-selling Hellmann’s mayonnaise, over the same issue. 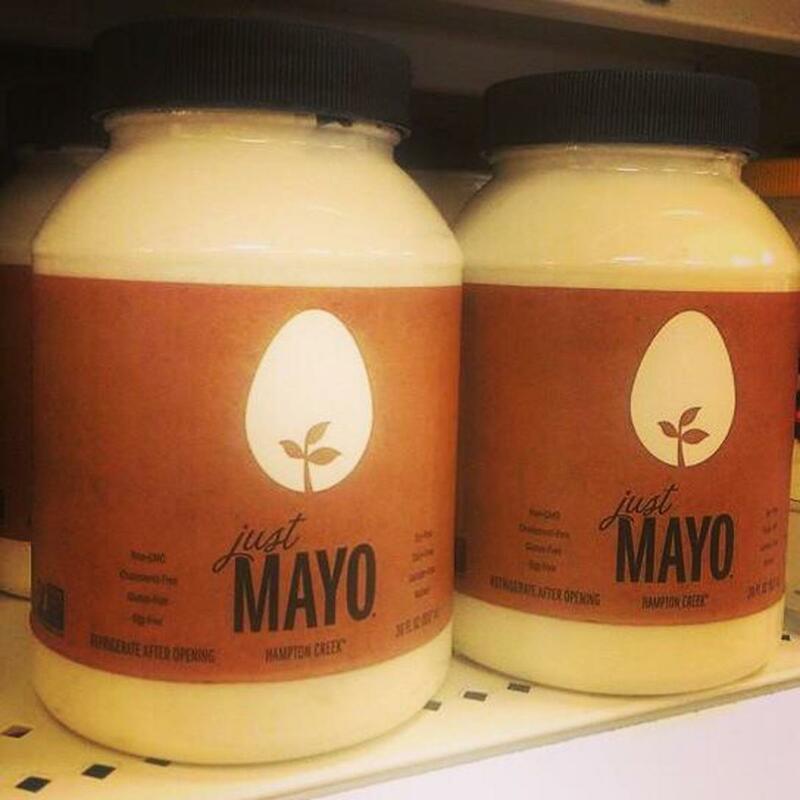 Although Unilever eventually dropped the suit, it claimed that Hampton Creek was misleading customers seeking "true" mayonnaise products. 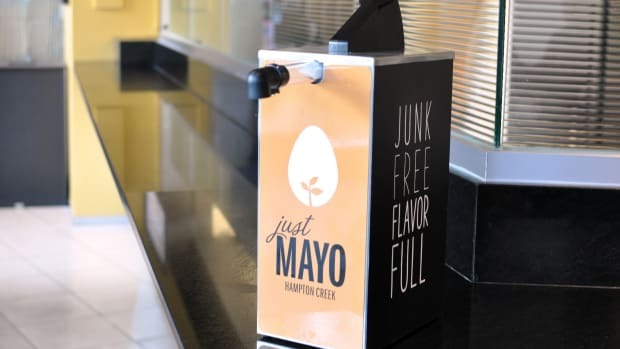 But the issue over Hampton Creek’s name and use of an egg on its Just Mayo packaging seemed to have more to do with taking market share away from Unilever and the egg industry than it did over whether or not there were eggs in Just Mayo. In a shocking scandal earlier this year, the American egg board president stepped down after emails were released publicly that detailed the egg board’s efforts to cripple Hampton Creek’s sales, particularly in Whole Foods Markets. 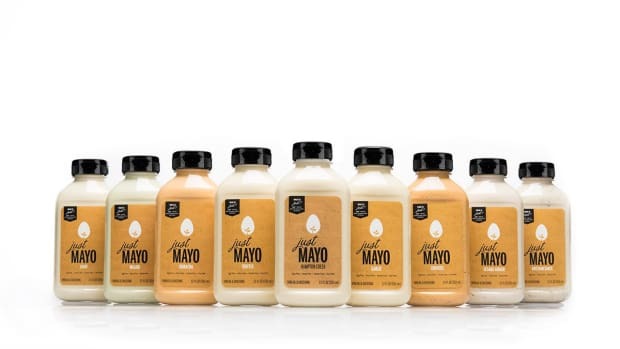 Hampton Creek raised significant funding in its short five years, enabling it to secure placement in major supermarket and grocery club stores across the country, threatening the market leaders in the mayonnaise category. 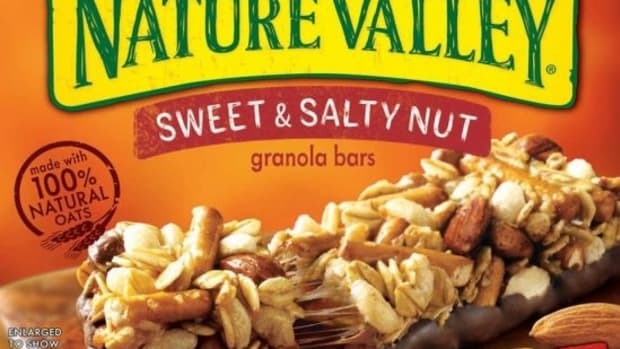 This seemed particularly of concern to Unilever and the egg board as the benefits of a plant-based diet are being embraced by more mainstream consumers. 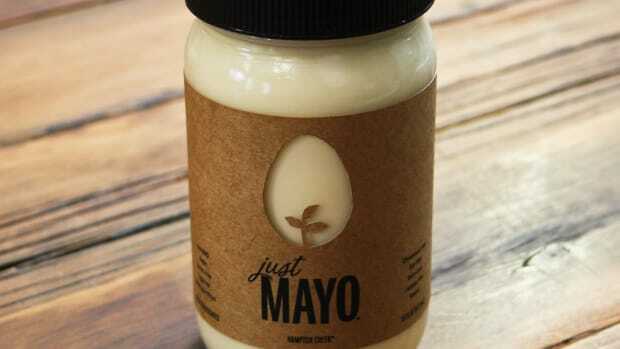 As part of the deal with the FDA, Hampton Creek has agreed to tweak its packaging for Just Mayo so that "egg-free" is more prominent and the image of the egg will be smaller. 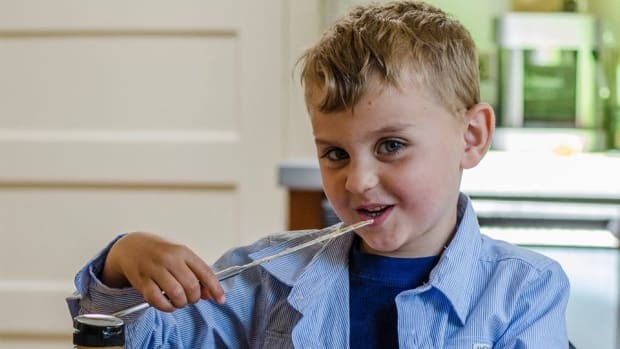 Should Food Industry Associations Be Allowed to Bully Food Companies?